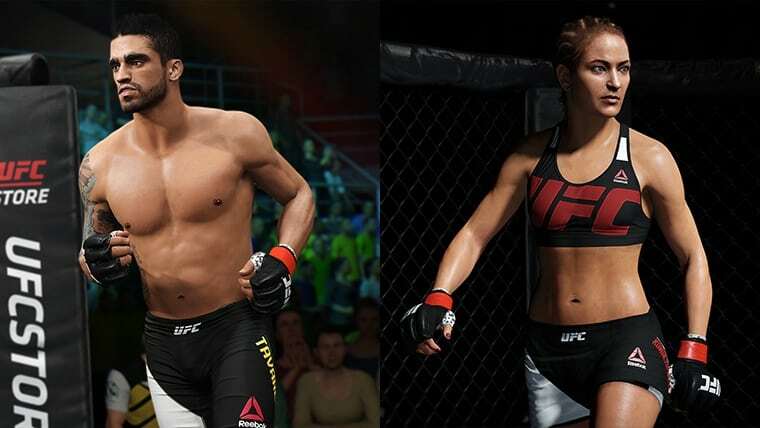 Another EA Sports UFC 2 content update has arrived today, along with patch 1.07. The update comes with the addition of 2 new fighters as well as a number of gameplay improvements and bug fixes. You can find a list of the updates below. Fighter Showpieces: Celebrate momentous victories in UFC history through Fighter Showpieces. Collect all Fighter Showpieces in Ultimate Team for epic rewards! Item Scouting: A new way to acquire Ultimate Team items. Every day, 5 different items will be available to buy with coins. 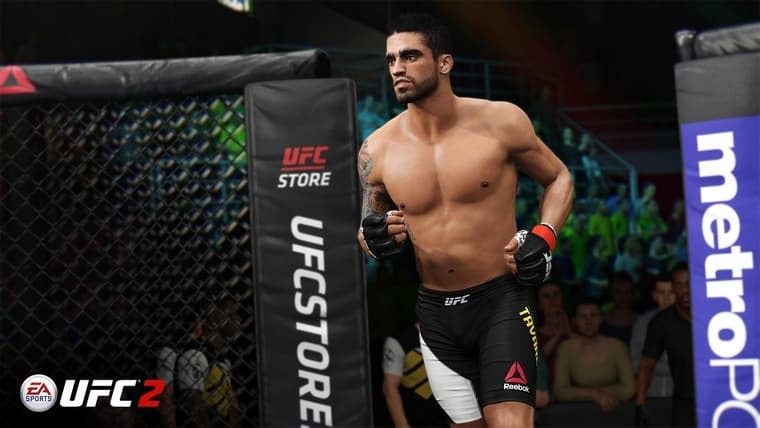 Users can spend coins to manually refresh the list of items available and use UFC Points to lock an item until they have enough coins to buy it. Highlights of the Week: A new tab in the Ultimate Team store that showcases new and highlighted items for each week. Come see what’s available in packs! 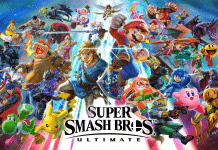 Improved Create a Fighter flow: When creating a new fighter in Ultimate Team, players will now be shown a randomized fighter and can jump directly into the Ultimate Team mode with that fighter. 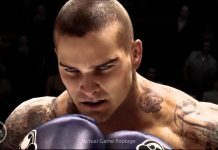 Players can also cycle through multiple randomized fighters or use the original Create a Fighter feature for full customization control. Removed the ability of punches in Single Collar Clinch to deny clinch transitions. Increased counter window after denied clinch attempt. Added the ability to deny clinch attempts when following through with a strike. Added counter damage modifier after clinch denial. Added new momentum scenarios to various ground positions. Added new logic to control when different strike types can interrupt a takedown. Punish the defender in a submission for defending a chain before it appears by taking away some defensive progress. Pushing in the wrong direction to deny submission chain blocks the defending fighter from pushing in the correct direction. Reduced Thai Knee Damage by 10%. Changed the inputs for submission reversals on the ground to be L2+R2. Gave fighters who have the sit out sweep in sprawl the option to also do the half guard escape. Tuned the submissive fighter’s escape from back mount to half guard to be a bit more challenging. Various Gameplay and Animation updates. 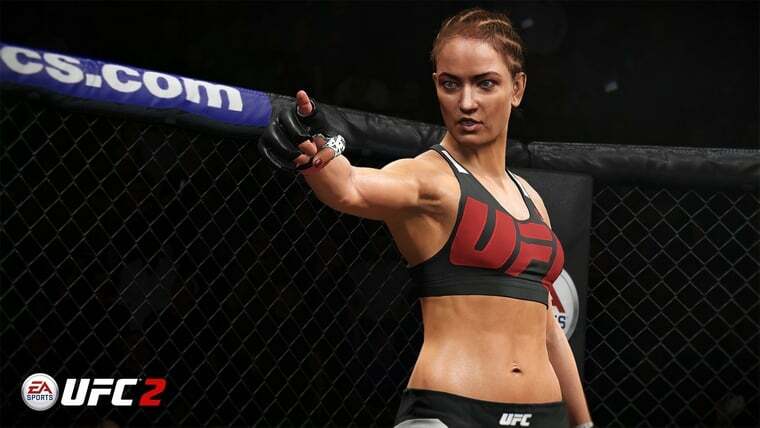 What did you think of the third EA Sports UFC 2 content update? Let us know in the comments below. 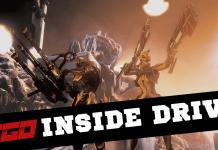 SGO Inside Drive (1/28/19): Warframe Fortuna: The Profit-Taker On Console, Catherine Classic And More!